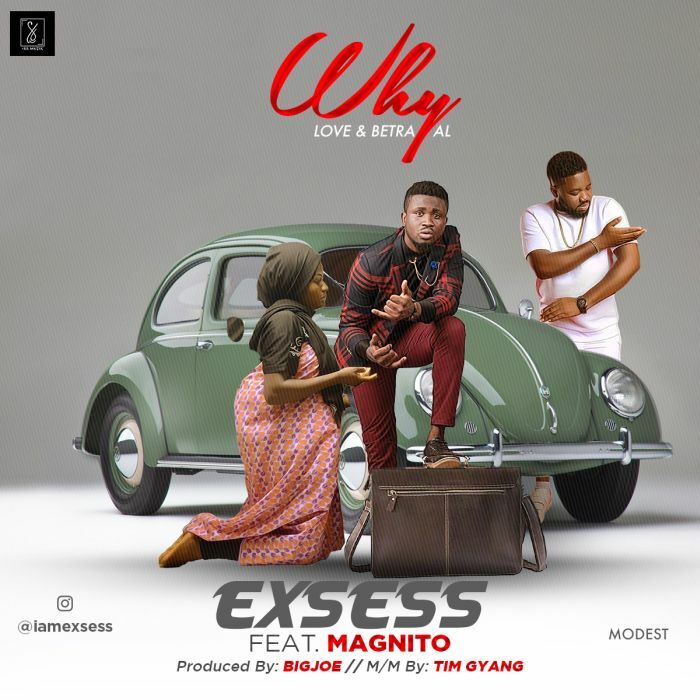 Music Video titled Why by Exsess Featured Magnito, Watch and download the video below. WHY—EXSESS FT. MAGNITO. After the Release of his smashing hit Song Why featuring Magnito 2Weeks Ago. eXSess delivers to his teaming fans and Supporters the Visual to the Song that has been on the Lips of all and sundry for the past weeks. Shot on Location Jos, Nigeria. He (eXSess) delivers a befitting interpretation to his Story throwing more light on the situation surrounding his ficticious “Fallout” with this “Love Interest” of his, Spiced UP with Cameo Appearance from NollyWood Veteran Actor Harry B.